Don’t let your moving day be a day to remember for all the wrong reasons. Moving home is stressful enough as it is without the actual move going wrong. The secret to a smooth house move is all in the planning. Long before the move day is due, we will send one of our highly trained, experienced representatives round at a time convenient to you to discuss all aspects of the impending move. 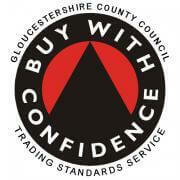 He or she will explain all the options available to you, and will survey your home to assess the work involved. Part of the pre-move survey is to consider the kind of access you have at your present and new homes. It is better to be prepared; sometimes access can be difficult and rather than one large vehicle, it may be only possible to gain access using a smaller vehicle, in which case it may require on or more vehicles to attend on the day. WHAT ELSE DOES OUR SERVICE ENTAIL? We supply to every customer 40 used packing boxes and adhesive parcel tape free of charge. If you require more we supply them at cost. On the day we will also supply hanging wardrobe cartons, the number will be sufficient for all your hanging clothes. If you would rather we can supply a dedicated team of expert packers if you prefer not to do the packing. This is something you can discuss with our representative at the initial survey or click on Packing & Materials to find out more. Because we agree all the details of your move with you in advance, you can be confident that the team at Andrews Removals Cheltenham will provide you with a quality service in line with your budget and expectations. If you live in a street or road in town where neighbours park their cars, let them know in advance about the move. Most people are pretty accommodating and it helps with access on the day, thereby avoiding any delays due to parking difficulties. Don’t forget to arrange for cessation of utilities such as phone, gas and electricity, and be sure you arrange for connection at your new property ready for the move in. Believe it or not, it is a common thing which many people overlook when moving home. Everything on the day will be done to make sure your move is as stress free for the entire family. We take care to ensure your possessions goods are carefully packed and wrapped using padded covers on all sofas, chairs, dining tables and pianos. The covers have been specially designed to stop your furniture from getting marked or wet during your move we also provide furniture blankets for all other items of furniture. Strong webbing is used to ensure all furniture is secure in the vehicle prior to leaving your old property. The moving team assigned to your move on the day will be fully uniformed, and the move foreman will introduce himself and each team member to your family so you are familiar with the team on the day. All floors and carpets are protected with covers at both properties so damage does not occur from the footwear of the removals team. Before leaving both properties the team via the foreman will make final checks to make sure everything is as you require. This is Carrie dout to make sure you are entirely happy with the job on the day, and that nothing is forgotten. 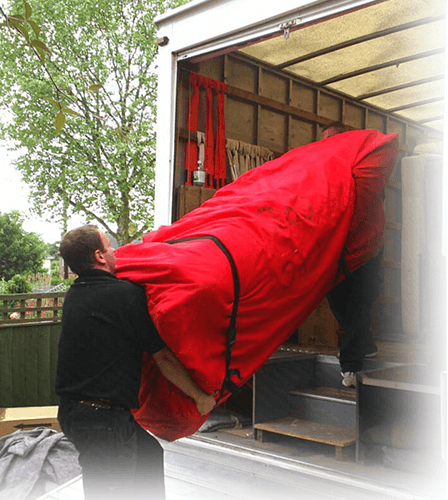 Andrews Removals Cheltenham specialize in the safe removal of any type of piano. If you have such an instrument this will be included in the initial survey. The team on the day will be equipped with piano covers, piano wheels and grand piano skates. Along with these specialist tools is our knowledge, experience and in moving your pianos and making the task appear effortless, regardless of access or the piano type. Included within our moving cost is up to £50,000.00 insurance to cover the instrument you place in our care. 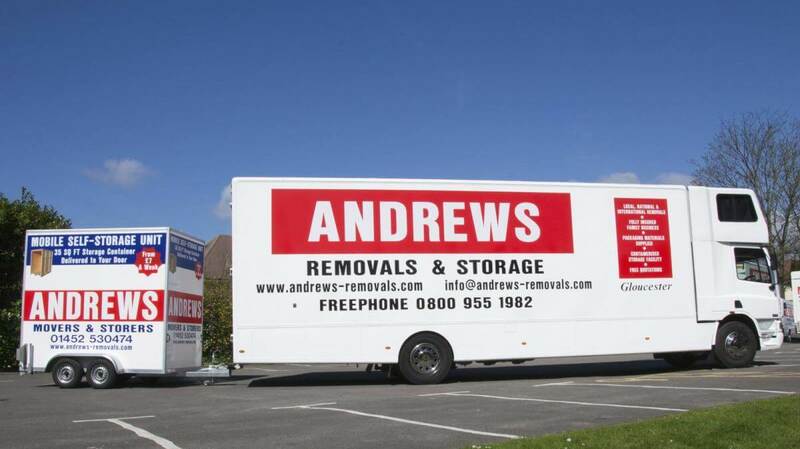 We can be contacted by phone (01452 520668) or email info@andrews-removals.com. We look forward to making your next (or first) move one to remember for all the right reasons. Please contact us for a Removals Cheltenham Quote or check our Facebook page.